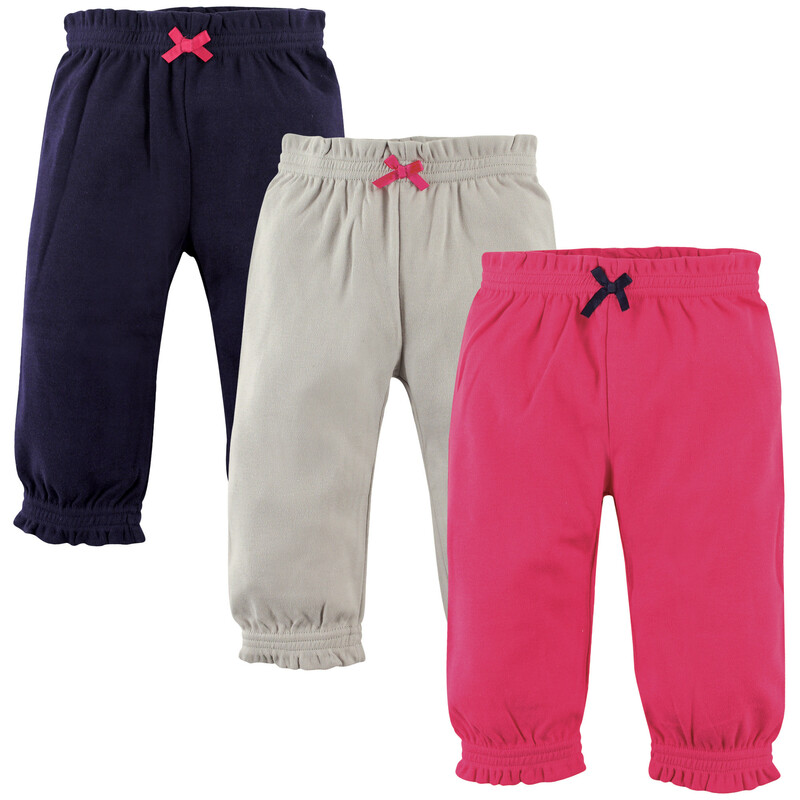 Hudson Baby Cotton Gathered Waist Pants are simple and dressy for any day of the week! 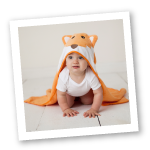 These pants are made of 100% super soft cotton so baby is comfortable throughout the day. 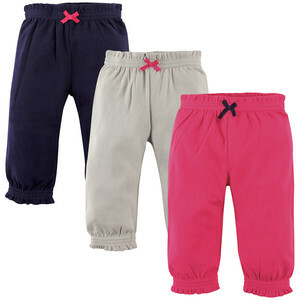 Adorable gathered waist and ankles helps pants stay snug and give a fashionable and trendy look! Great for any time of the year, these pants are ankle length!